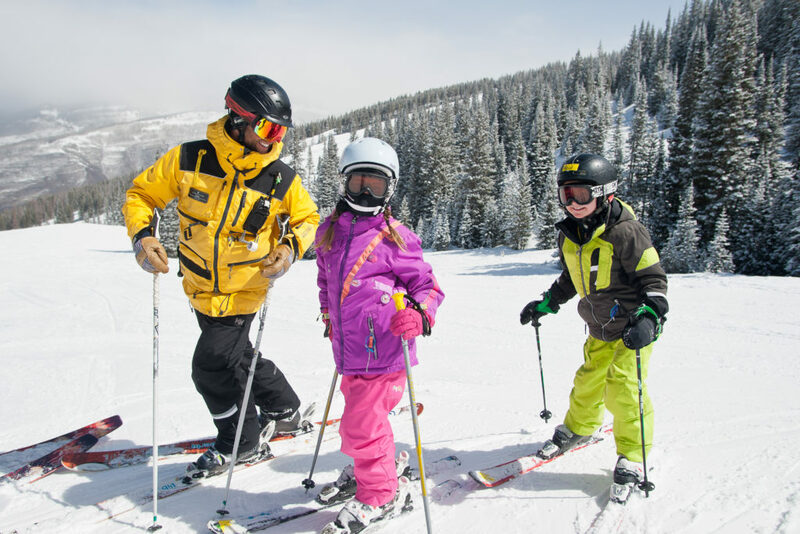 We all love skiing and riding, and nothing beats Vail’s terrain, weather and picturesque landscape. That said, there are some inherent dangers that an alpine environment presents. Not to worry, follow our mountain preparedness guide to ensure an enjoyable and most of all safe day on the mountain this season. Here in the mountains, we are at a higher elevation than you might be used to. Whether you are new to Vail or are a frequent visitor, don’t forget about the most important part of your visit – staying hydrated! Research suggests that for an unknown reason, there is a decreased sensation of thirst in an alpine environment. Breathing tends to be heavier and more frequent, and with each breath you are losing a bit of fluid. Low humidity levels also cause fluid loss through the skin. Never ignore your thirst, and consume a little more than you think you need! Our cartilage mostly consists of water and dehydration will cause weakness and slow joint repair. Fuel your days on the hill with Gatorade Perform®, which has electrolytes to keep you hydrated. Start hydrating now, and once you arrive, Gatorade Prime, Perform, and Recover products can be found throughout the mountain in food and beverage outlets. Here in the mountains, we are at higher altitude than you might be used to. With every 3,000′ increase in altitude, UV levels rise by 10-12%. This in combination with the highly reflective nature of snow makes skiers and snowboards particularly susceptible to a case of sunburn. It is recommended to apply a healthy layer at the beginning of the day, and then again every two hours. Don’t let cloud cover lull you into a false sense of security; it has been proven that 80% of UV radiation can penetrate light cloud cover! 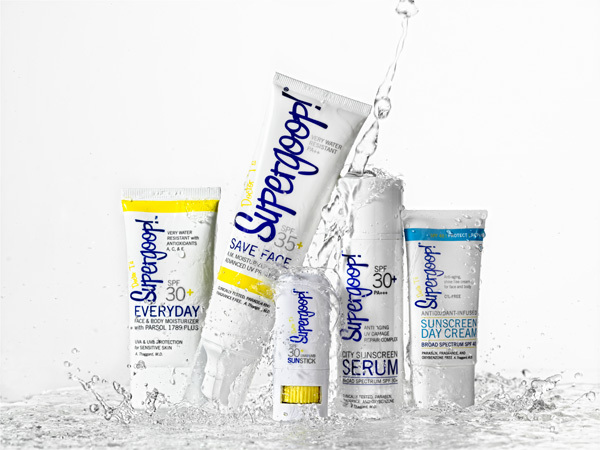 We recommend Supergoop! Broad Spectrum suncare products to ensure protection from UV rays. Whether you’re an expert who revels in knee-deep powder in the Back Bowls or a casual skier who cruises the groomers, you’ve got to be ready for a variety of conditions on the mountain. Don’t risk having a bad time just because you didn’t bring the right gear along. Follow our Gear Guide for tips on how to layer up, as well as the best products and brands currently on the market! Warm up – and stretch those Quads! 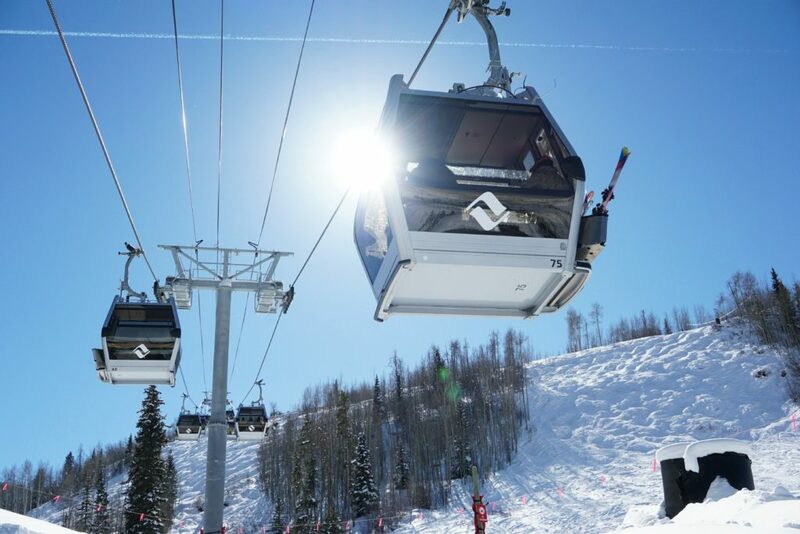 If you’ve experienced Vail’s 5,280 acres of incredible terrain before, you’ll know what to expect. But you might have forgotten what that first day on the mountain feels like – for your legs! New to skiing? All the more reason to do everything you can to prepare yourself for your first day on the slopes! Watch this video of our recommended workouts to get you in tip-top ski and snowboard shape. Please visit our Mountain Safety page for more information.